i wish that i could have been in nyc right now! 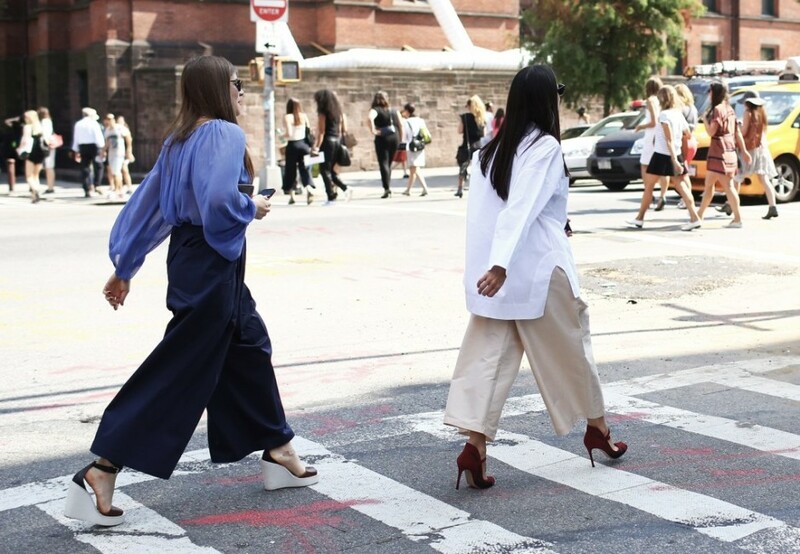 look at all the cool people from new york fashion week. i love how the many looks that was snapped by vogue. can you guess which one is my favorite look?